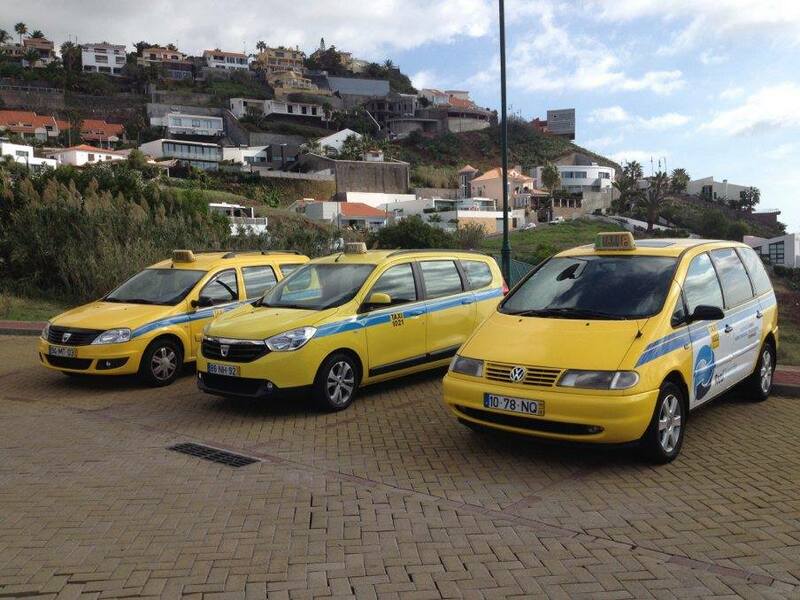 Welcome to Madeira Travel Taxi. 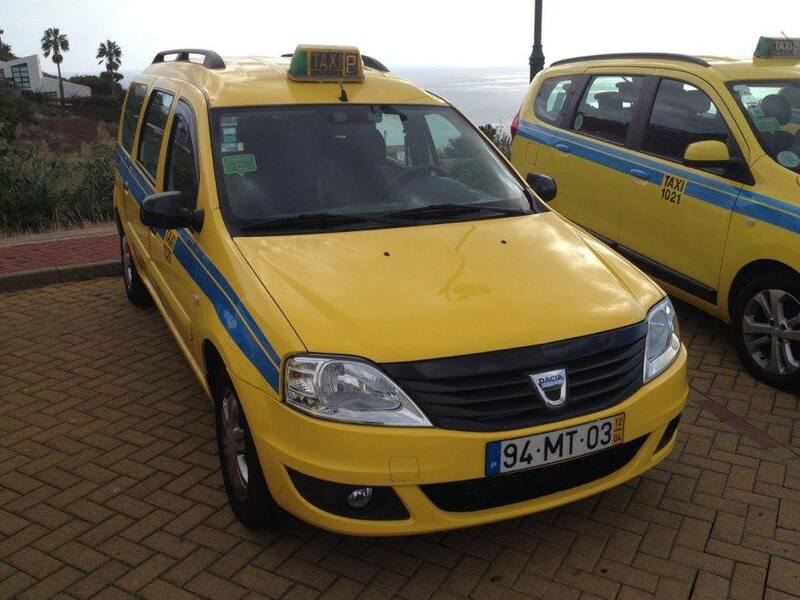 From the arrival until the departure we take the care of your taxi transportation in Madeira. 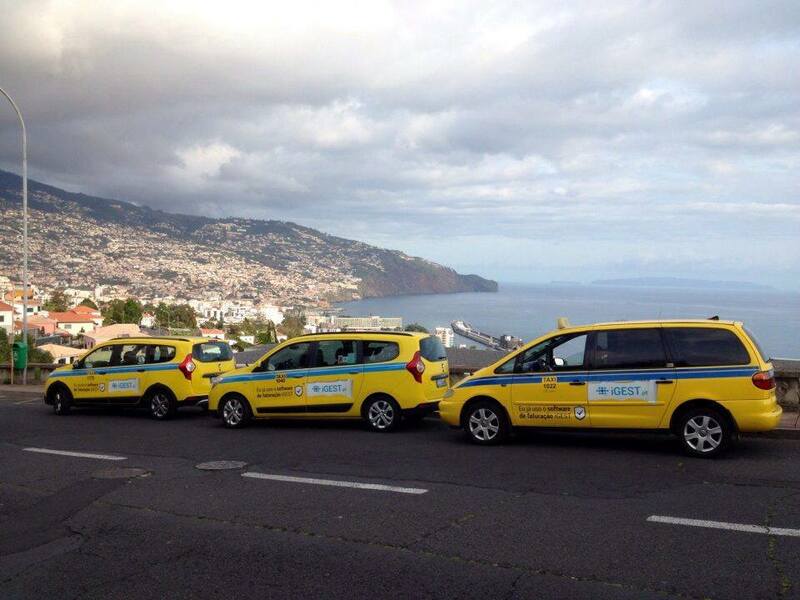 Book your Madeira airport transfers now. 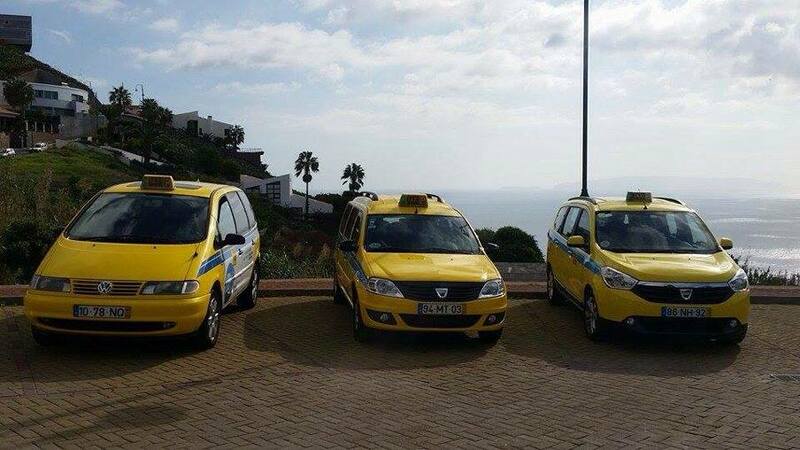 Funchal taxi service, private tour or trip around the island with one of our professional drivers to the West of Madeira, the beautiful volcanic swimming pools of Porto Moniz, or the famous Levada walks or the traditional Santana houses on the East, the magnificent Valley of the Nun’s. 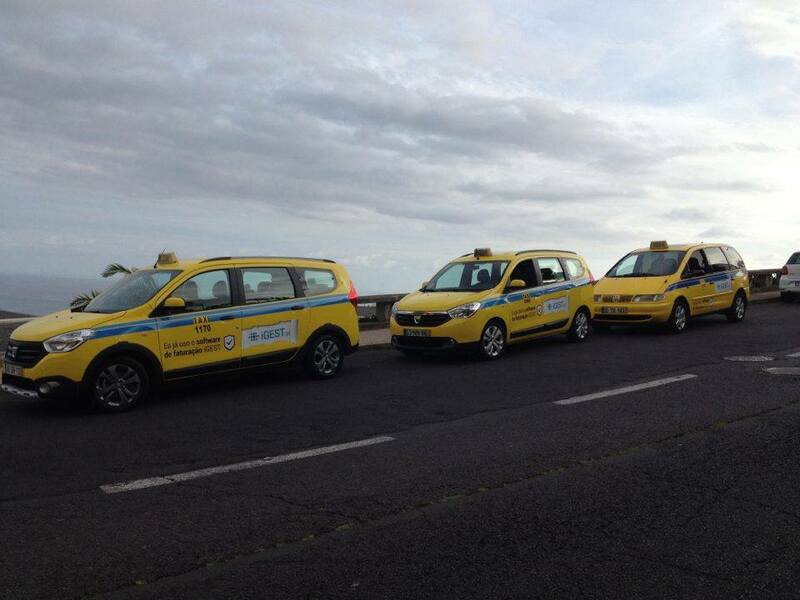 Our taxi Tours service offers you absolute flexibility on every stop along the trip. 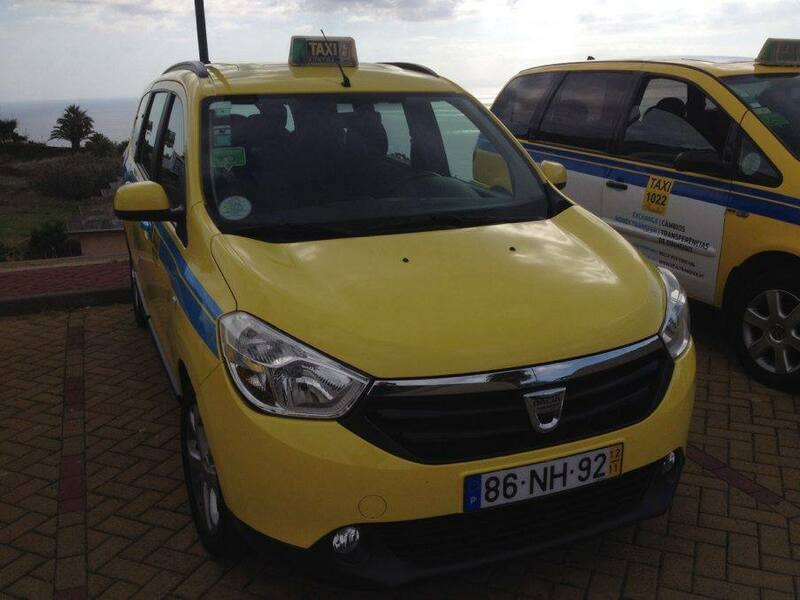 Our main objective is to satisfy our customers who can take confidence in our services! 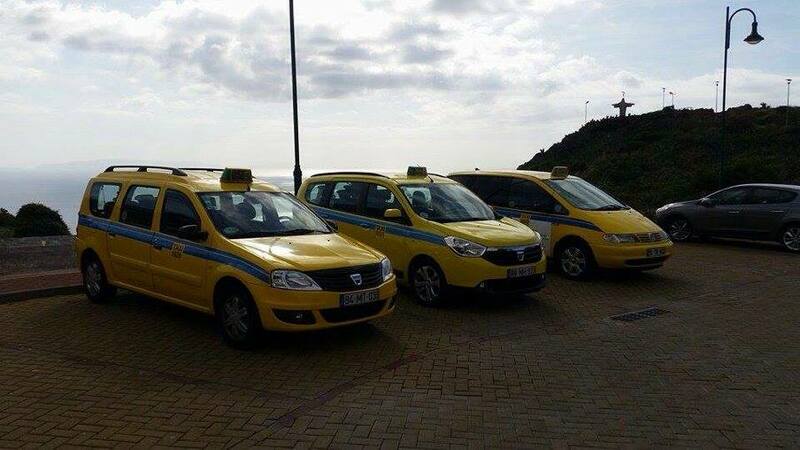 We are an established company in the market since 1968 and investing in new technologies and an interactive reservation system within our cars are modern. 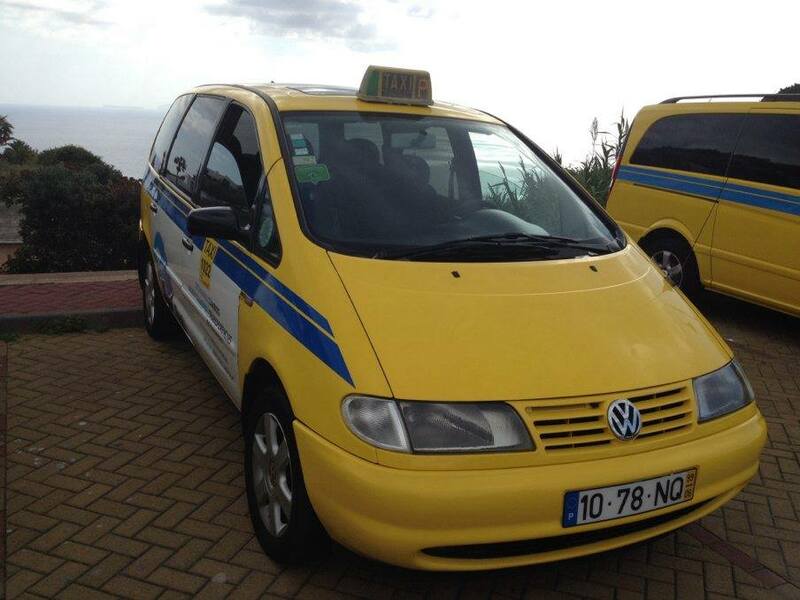 Our drivers have professional qualifications, outstanding local knowledge of the island and confident in speaking English, Spanish, German and French. 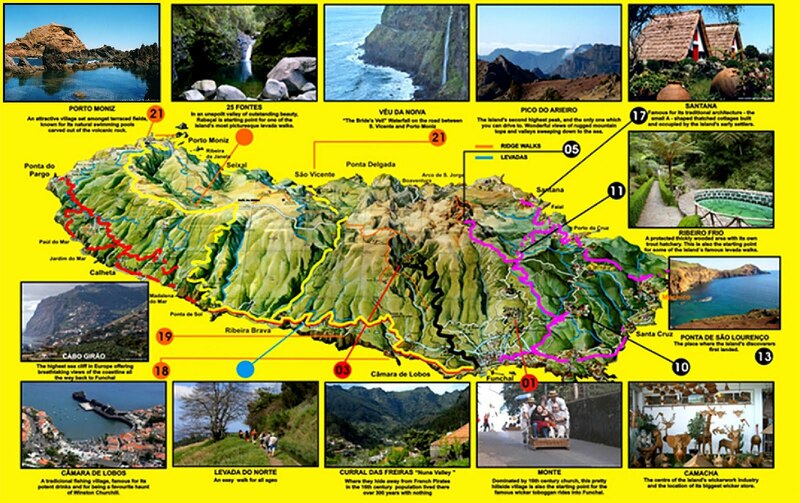 We look forward to your reservation and welcome your arrival.